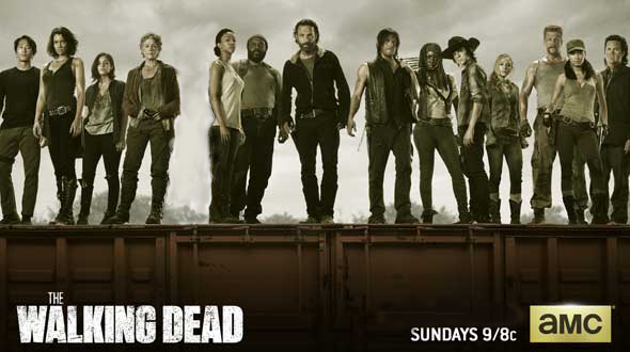 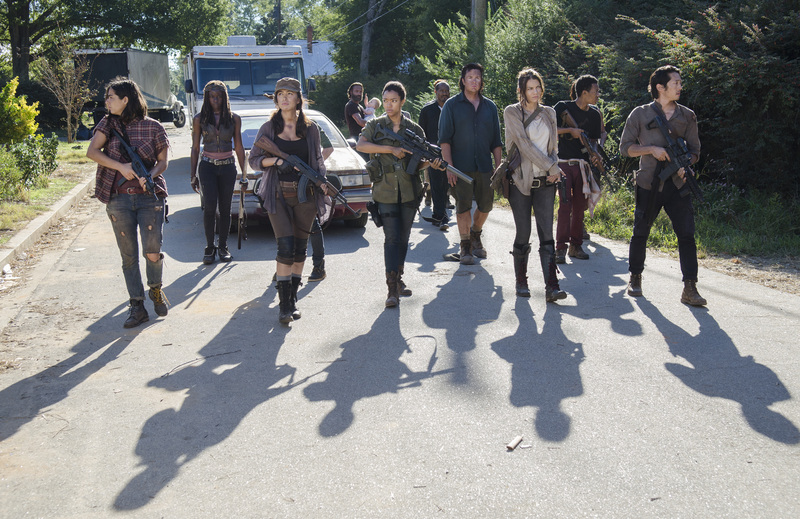 The Walking Dead Pool: Who Will Be the Next to Die on The Walking Dead? The Walking Dead Pool Final Round: Who Will Die at Terminus? 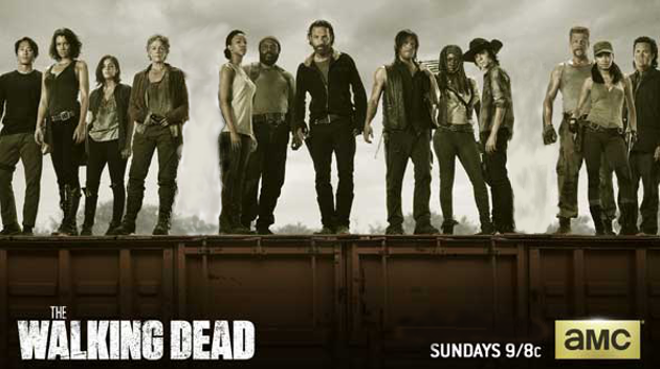 Walking Dead Pool Round 3! 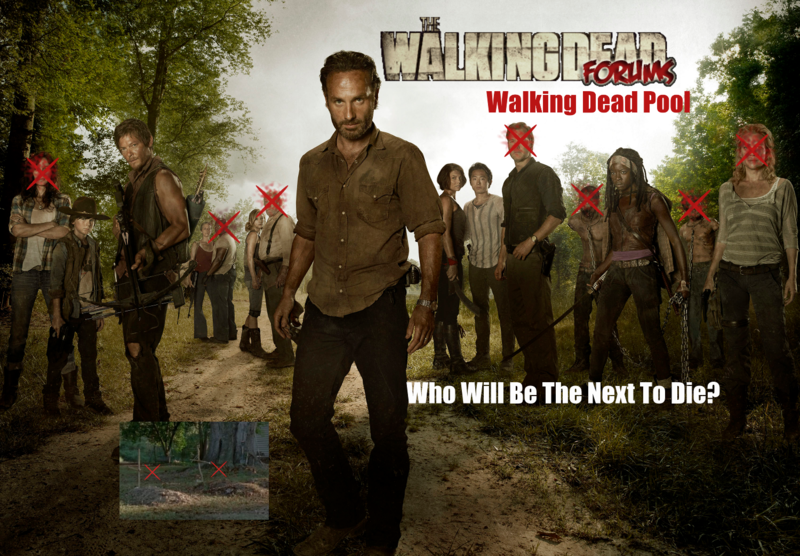 Who Will Be the Next to Die? 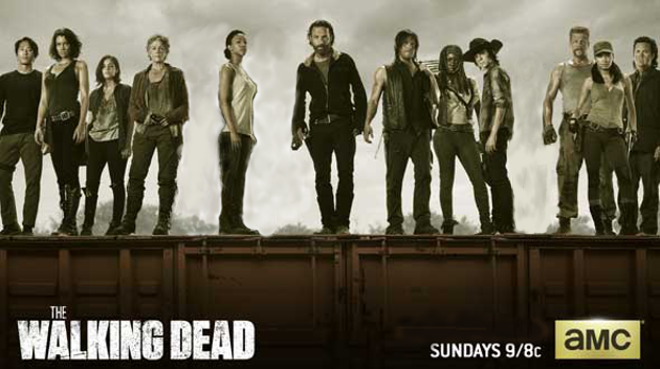 The Walking Dead Pool Round 2! 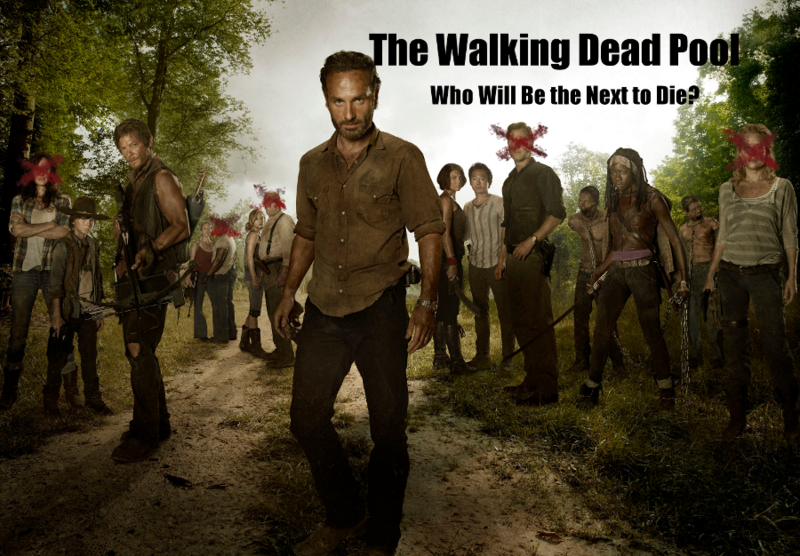 Who Dies Next?